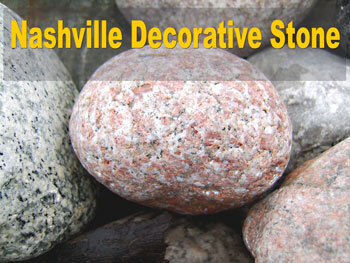 Posted in Nashville Stone Products | Comments Off on Red bark rock in Nashville areas. Buy red bark rock. Pallettes of Stone ready for Patio Installation. 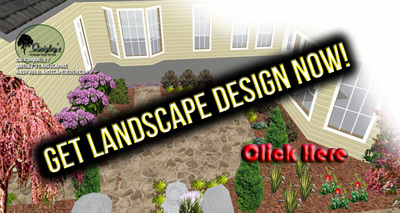 Specializing in Stonework and Patio projects for your Landscape. Patios, Walkways, and Walls! All of Middle Tn. 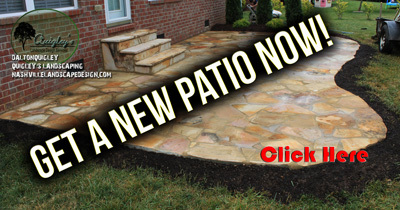 We install Patios in the Nashville Middle Tn area. We can help you pick out colors and styles that go well with what you have. 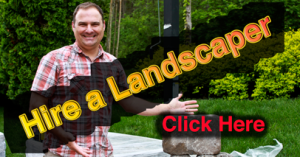 We would like to install your Stone Patio, Walkway, Retaining Wall or any other Stonework. 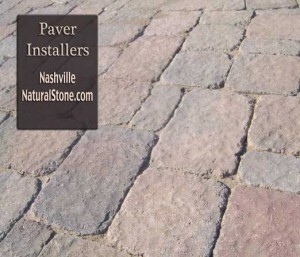 Call us now for your Nashville Patio installation. What we want you to do now to get a patio. 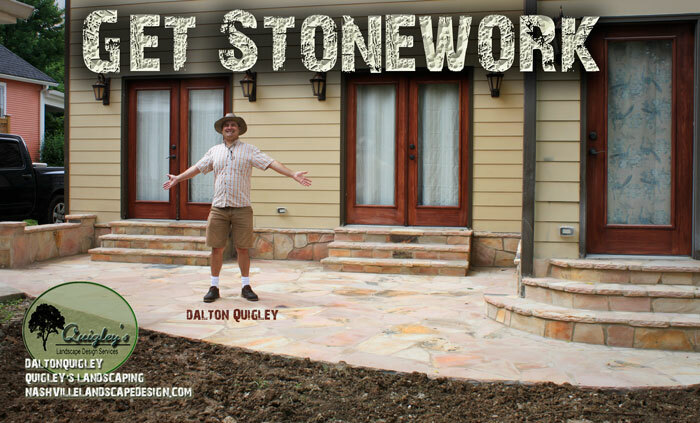 Visit the get stonework page to get a patio. Patios made of stone in Nashville TN. 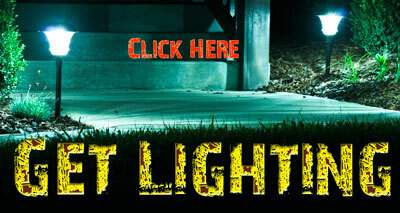 Visit our locations in the Nashville area by clicking the buy stone link in the menu above. 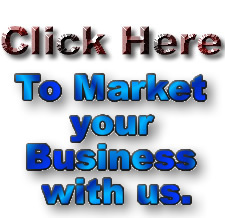 Our suppliers have an extensive lineup of patio stone products. 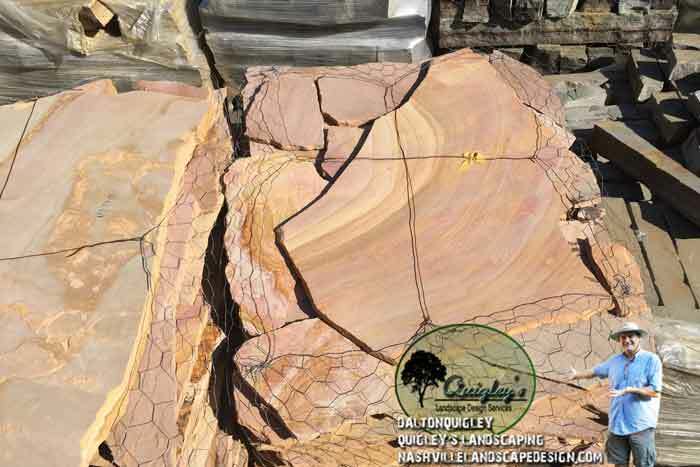 Servicing the areas of Nashville, Brentwood, Franklin, Spring Hill, Nolensville, Smyrna, and Murfreesboro TN with decorative natural stone products. 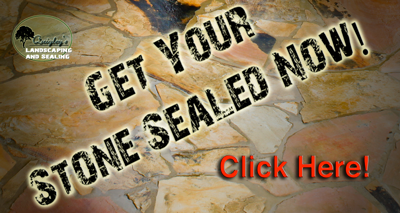 Posted in Nashville Stone Products | Comments Off on Natural stone patios increase property value. 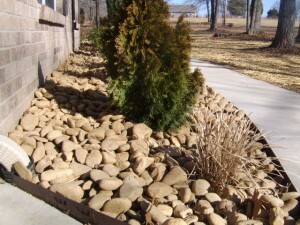 Posted in Nashville Stone Products | Comments Off on How to build a block wall and apply with natural stone veneer.